Microsoft issued a new wizard to delete Office 365 accounts last week. It has the normal quota of cute graphics and some glitches to boot, but the wizard gets the job done in terms of converting a user mailbox into a shared mailbox and reassigning access to their OneDrive for Business account. This article was published on Petri.com August 7, 2018. 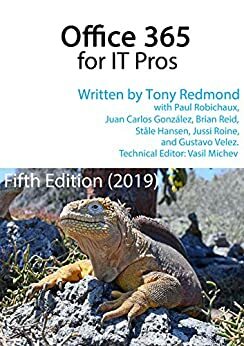 For more information about how to delete users from Office 365, see Chapter 6 in the main book.